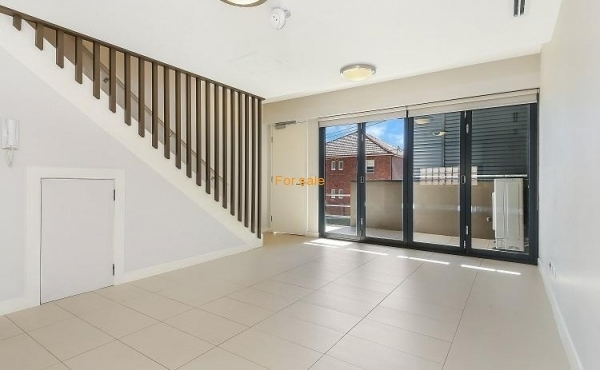 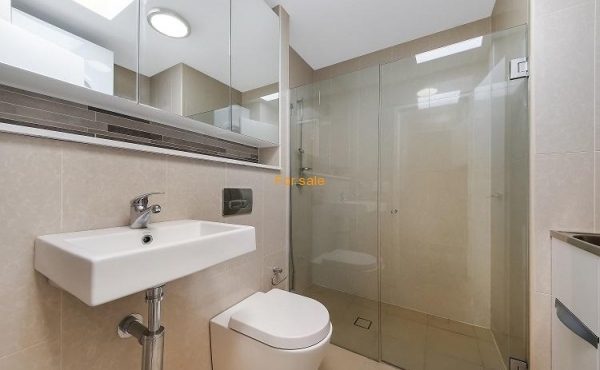 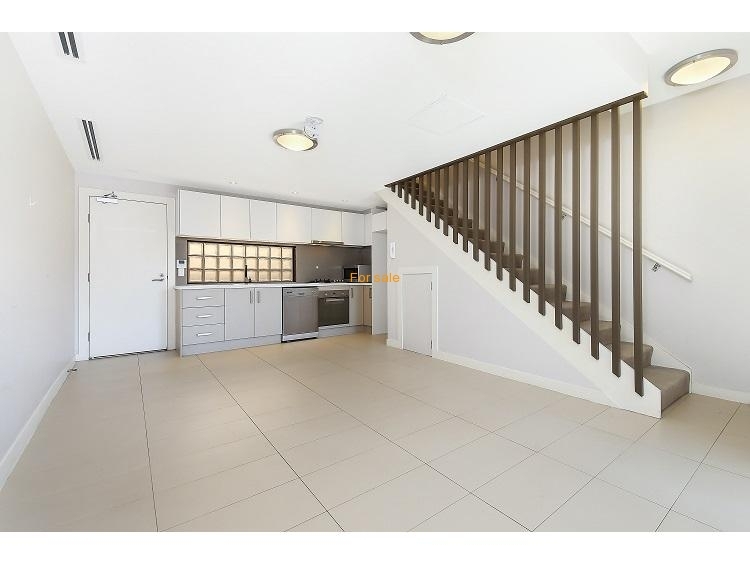 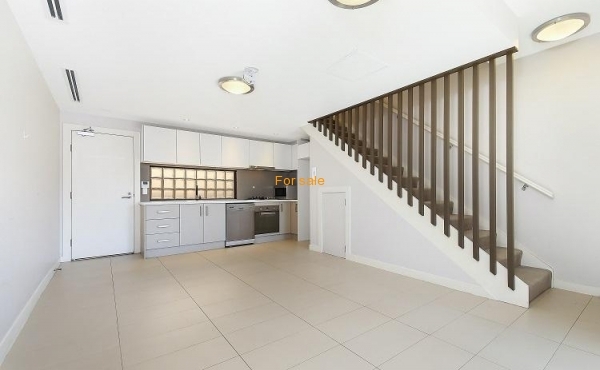 This townhouse style two bedroom executive terrace located in the sought after 'Sunshine Apartments'. 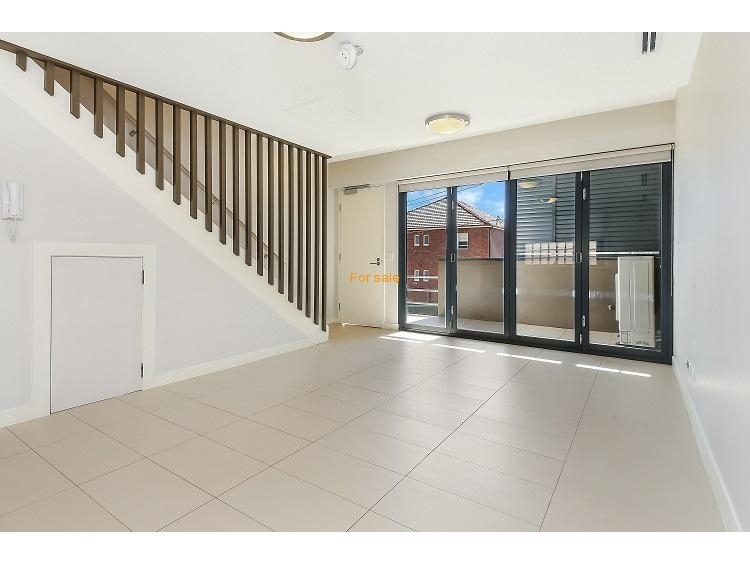 The open plan living area spans the ground floor , and airy bedrooms on the first floor. 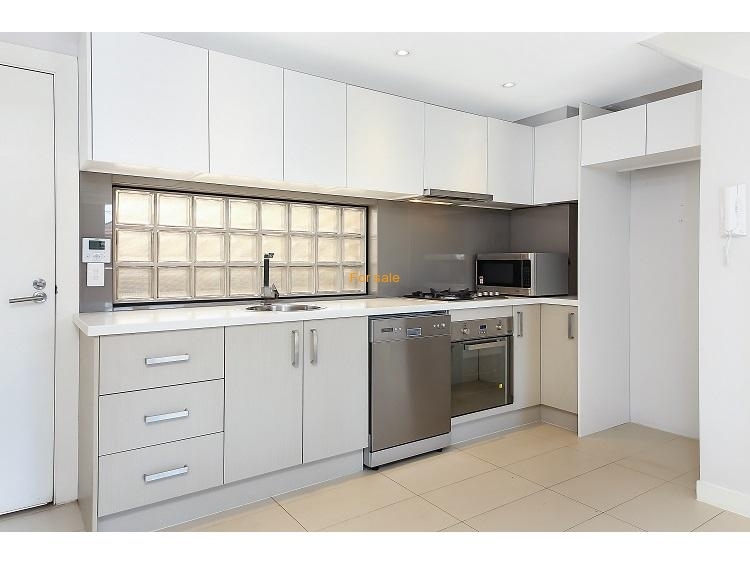 Boasting air-conditioning, secure parking and quality fixtures throughout. 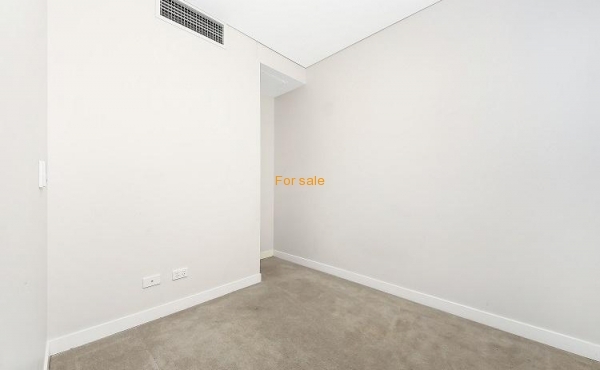 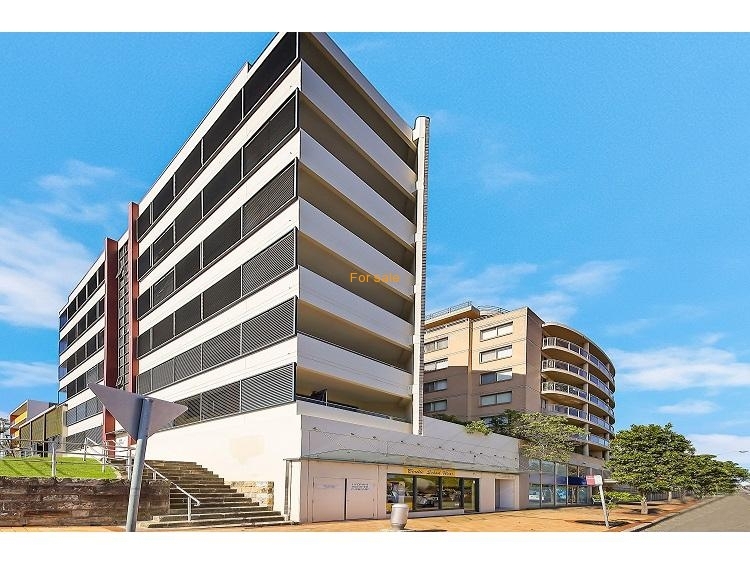 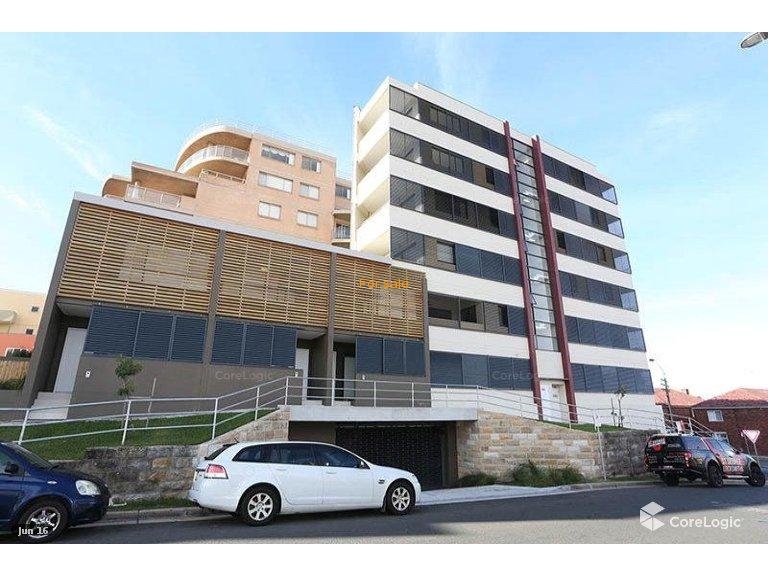 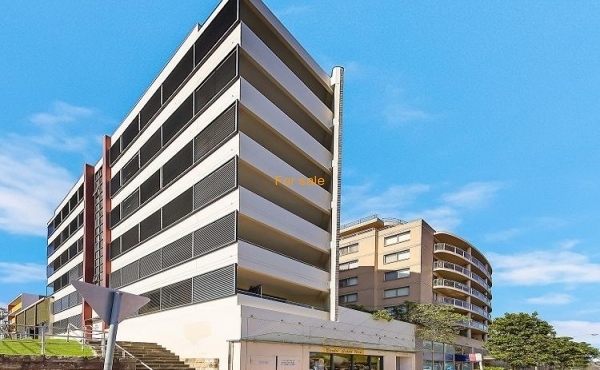 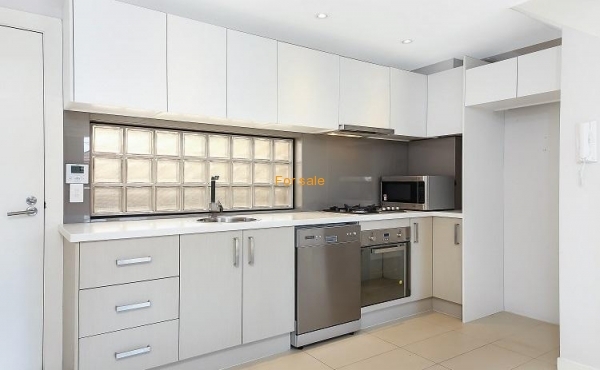 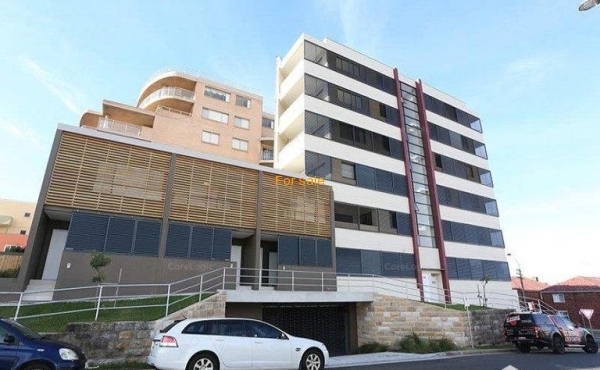 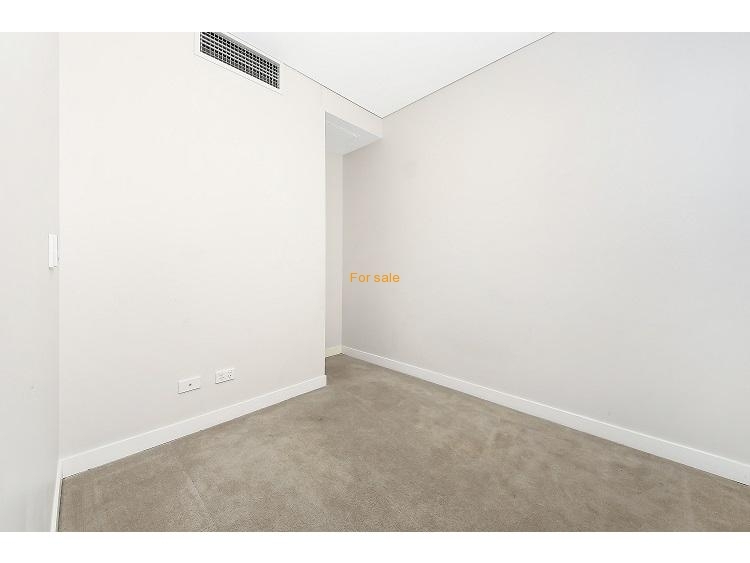 This modern apartment is situated within walking distance of Maroubra Junction with its cafes, restaurants and transport. 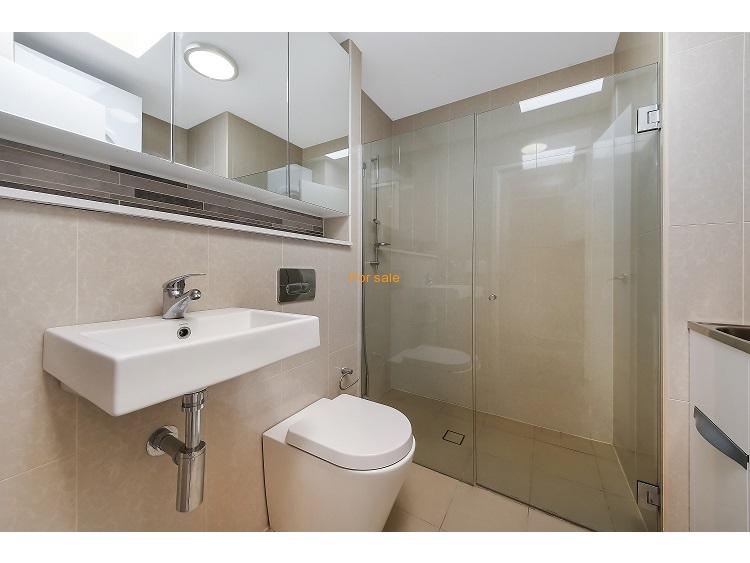 近新 Townhouse 式 2 房公寓,位於 Marouba 便利位置。底層, 獨立門口進出。樓 下客飯廳,現代化開放式廚房帶煤氣煮食,瓷磚地面。樓上 2 睡房和浴室,主人房 帶大入牆櫃。中央空調。保安升降式車位。短程步行到購物中心,靠近大學、海灘、 City, 自住投資佳宜,必售!